Forget packing a clunky professional camera to ensure you’ll capture lasting memories on your next trip—you could use that packing space for something else. Nowadays, all it takes to get top-quality photos is already in your pocket. Smartphones are just as capable as expensive cameras as long as you prepare with the right accessories. Here’s what you need to turn your phone into a DSLR-quality device. 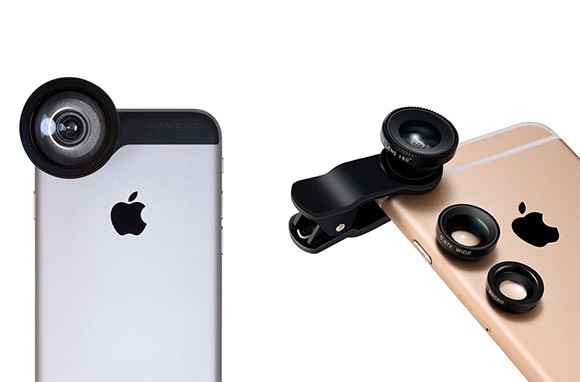 The big secret to upping your camera-phone game is getting a high-tech lens. Moment offers an array of tiny options that can widen your shot, increase zoom, and give your phone a macro setting for ultra-clear closeups. But functional lenses are just the beginning—filter lenses like this fish-eye, wide-angle from PerfectDay can transform your travel keepsakes into artful photographs that will impress your friends. 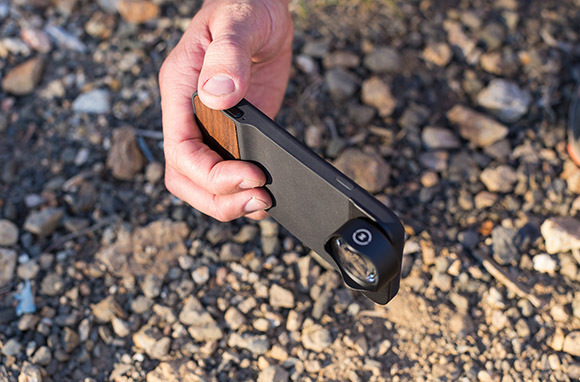 To make your phone feel more camera-like beyond its viewfinder, add a camera-grip case. There are stylish options from Moment that give the bottom of the phone a thicker feel, making it easy to turn the phone sideways for landscape-oriented photos. If you're beach bound and enjoy water activities like kayaking or paddle boarding, you might want to go for a waterproof phone case. Waterproof phone bags are a low-cost option that will fit most phone types and attach to your wrist, while pricier options like Otterbox Preservers are tailored to your device—making them easy to use—and will float if they go overboard. 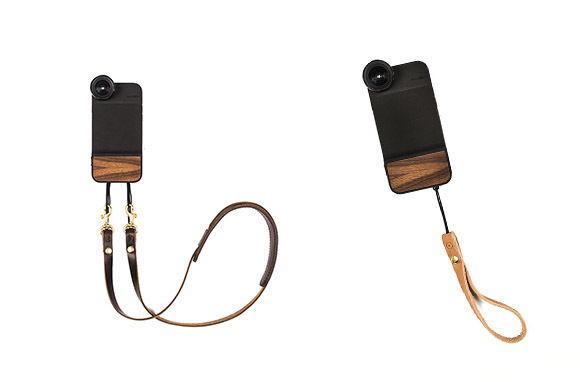 To avoid losing your beloved smartphone anywhere else, fashionable leather camera straps for your neck and wrist will keep it close. These are perfect for hiking and safaris, where you'll want your hands at the ready for walking or taking a quick drink from your water bottle. Selfies don't have to be the only images you take back from a trip with your significant other. 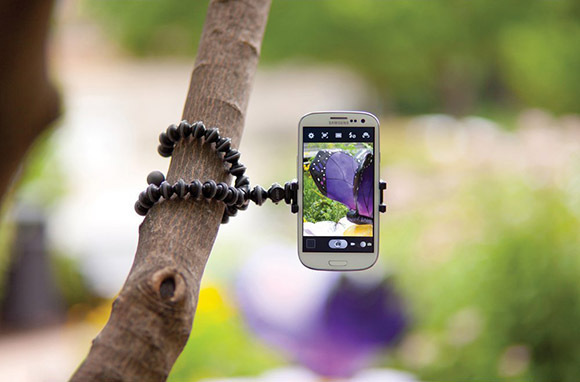 Specially engineered mounts and tripods like the GripTight GorillaPod stand easily wrap around stationary objects like trees so you can take free-standing pictures without anyone having to hyperextend your arm or cut half your face out of the shot. Just be sure your camera phone has a timer option, or download a self-timer in the app store. A remote camera shutter means you won't have to rush into frame before the self-timer goes off, and most iPhone users might not even realize they already have one. Newer Apple headphones have a built-in camera shutter in the white wire's pause button, so you can hit the shutter from a few feet away. 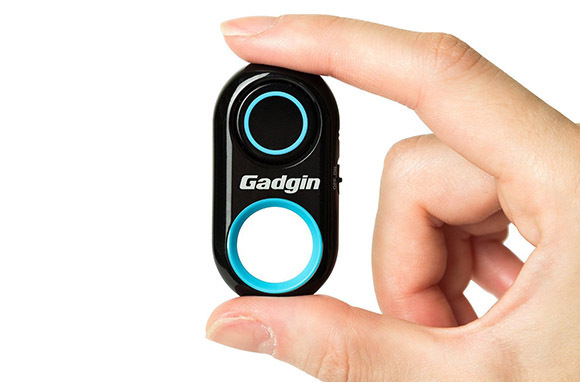 For a farther reach, try a Bluetooth remote shutter, like this versatile Capparis option that works for most smartphones. These accessories are sure to keep you snap-happy, so you'll want an added power source to keep your phone freshly charged. MIPOW's Smart Power Tube has a built-in cable for easy storage, and a digital in-app battery monitor to tell you its power level and temperature at all times. 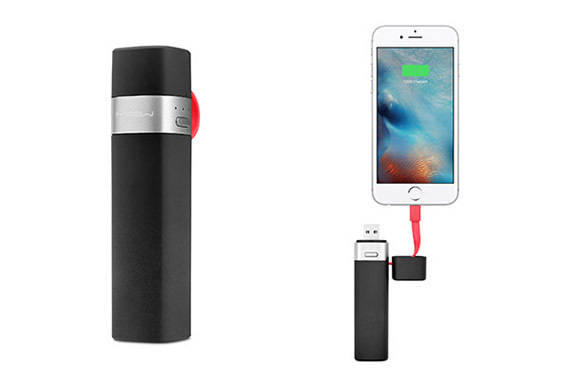 Carrying a back-up power source will also allow you to use DropBox, Airdrop, or iCloud to move photos and free-up your phone's storage in between adventures without worrying about draining the battery. This last one isn't exactly a packable accessory—but having an editing app on your phone is often as important as the photo software on your laptop. 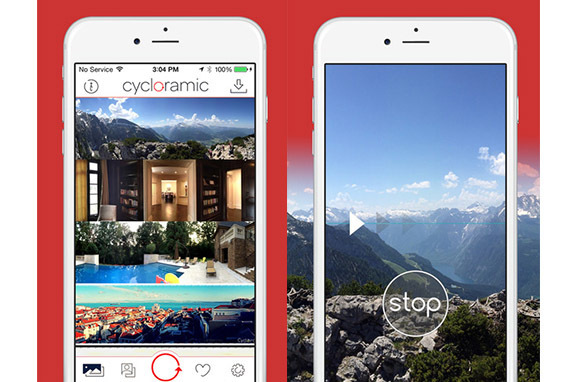 Cycloramic perfects panoramic picture-taking from any flat surface by capturing 360-degree shots without you even touching your phone—and it has its own editing suite built in. It costs $1.99 in the Apple app store, but that's a small price to pay for its awesome self-turning feature and the vivid scenery shots you'll be able to take and perfect. Associate Editor Shannon McMahon is constantly planning new, photogenic adventures. Follow her travels and advice on Twitter @shanmcmahon_.